So I bought a fan. It didn't fit. I measured the old fan. It was 140mm. 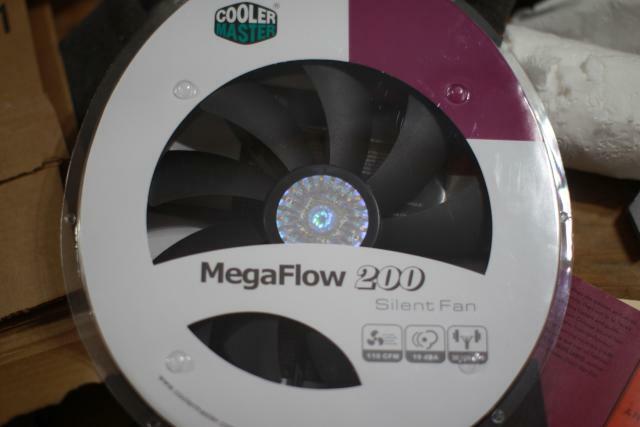 I did a search on amazon.com for 140mm fan, and I purchased the highest rated fan. Little did I know that 200mm fans have 140mm as a search term. So I'm up to measure once, order three times.